If paneer is called the most famous vegetable then there will be no exaggeration. 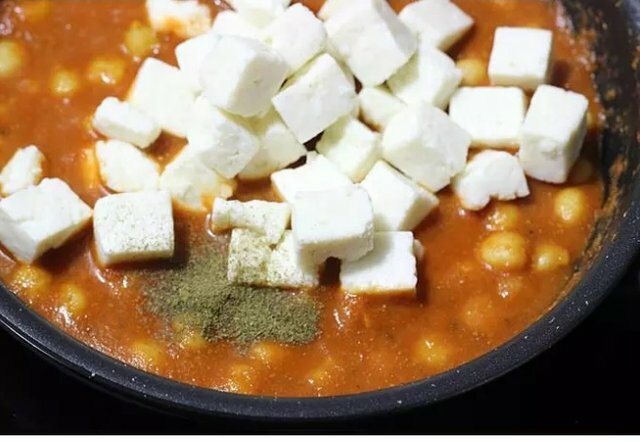 Paneer is also used in the preparation of many vegetables, as well as many Tasty recipes. Almost all people eat paneer, but very few people know about the benefits of regular eating. 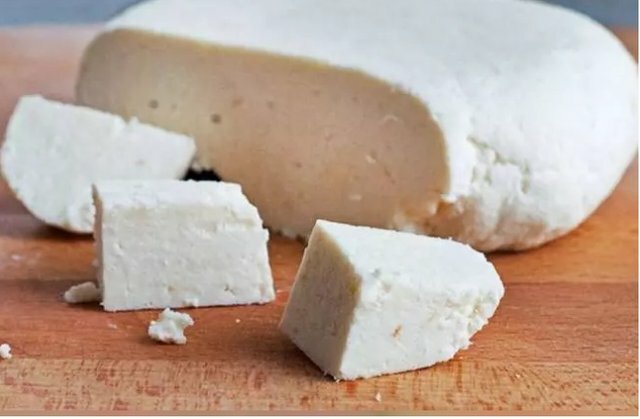 In today's post we will tell you about the benefits of eating raw paneer. By knowing who you are, you will also be taking cottage cheese. You got a 2.66% upvote from @postpromoter courtesy of @atozsteemit! You got a 5.26% upvote from @dailyupvotes courtesy of @atozsteemit! You got a 36.53% upvote from @joeparys! Thank you for your support of our services. To continue your support, please follow and delegate Steem power to @joeparys for daily steem and steem dollar payouts! This post has received a 11.31% upvote from @lovejuice thanks to @atozsteemit. They love you, so does Aggroed. Please be sure to vote for Witnesses at https://steemit.com/~witnesses. Congratulations @atozsteemit! You received a personal award!